There are currently 36,626 users on this website. I really enjoy my coins rare, mint, error, damage , doesn't matter to me. I lean more towards dimes but any coins has a home with me. 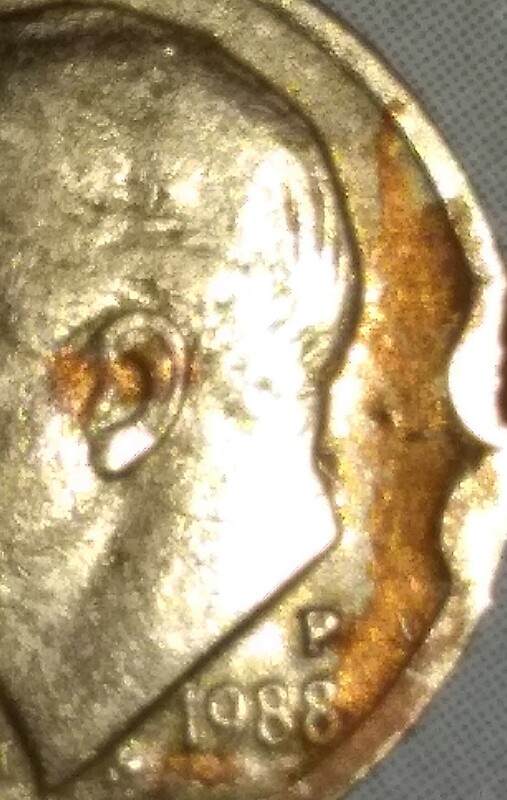 I have an interesting 1988 P Roosevelt dime and it has had my curiosity since the day I found it. Just want to see what you guys think, either way I'm keeping it. Thanks for your input. 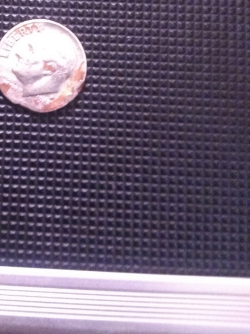 The Reverse has taken a hit that has flattened part of the rim and some of the letters. The Obverse rim has been badly damaged. Just a damaged and heavily mangled Dime. It's a spender and worth 10 cents. Well not to rain on your parade, it is not a mint error. Someone did some damage to the coin. @NGC, first welcome to CCF. 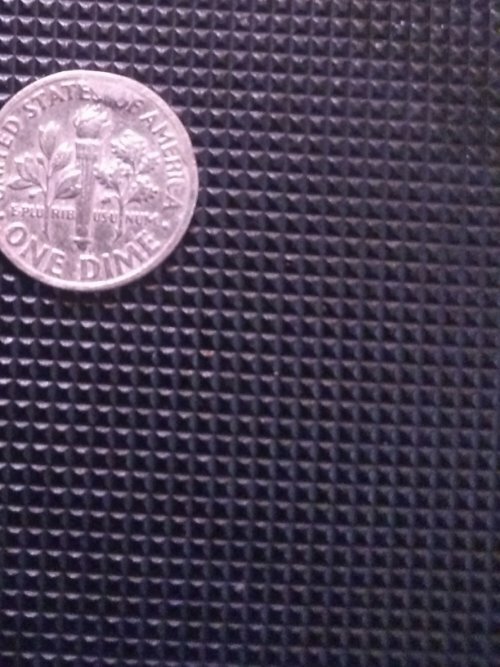 Second, while I agree that this dime has been damaged, of course save it if you want. With regard to your pictures, it can be a little difficult to get used to that process. For your reference, here is a link to the tutorial. In particular, there is a free photo "optimizer" which can reduce the memory allocation without much affecting the image. I look forward to seeing more threads from you in the future! Added: another helpful hint that just occurred to me is that including the date, mint, and denomination of the coin in your thread title is actually incredibly helpful when we look to search through prior threads. Thx! I really appreciate the feedback, like I said I'm keeping it regardless, I'm just not sure how one side can be smashed so bad and the other not.